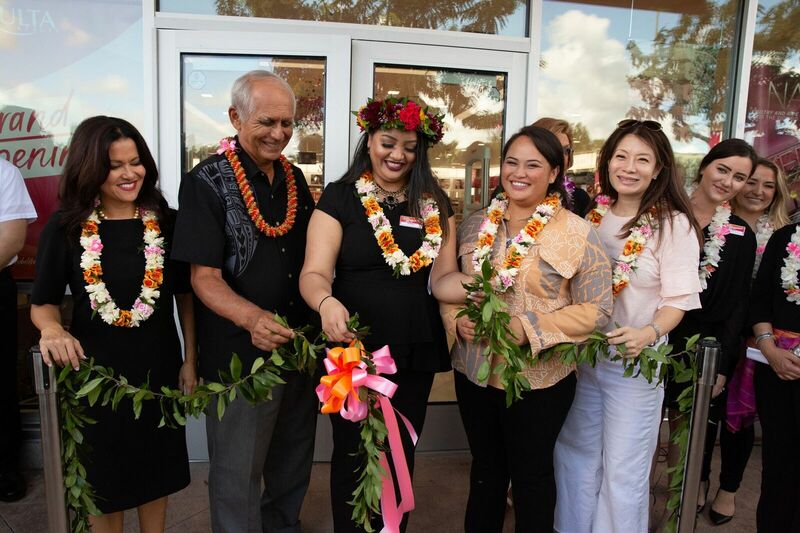 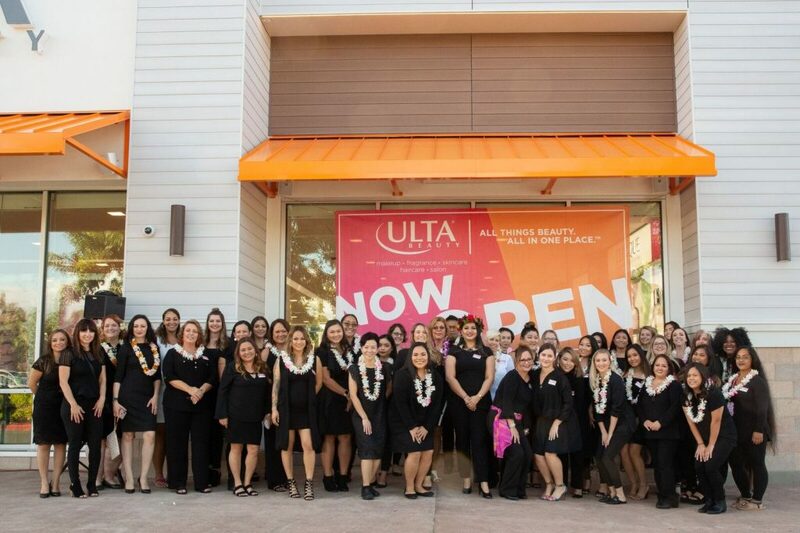 Ulta Beauty opened its fourth location in Hawaii with a blessing ceremony on November 9. 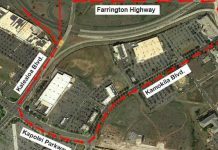 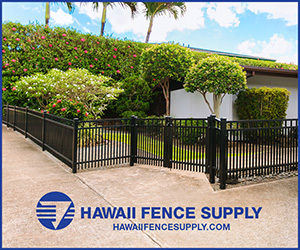 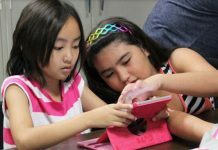 The store is located at Kapolei Commons, 4450 Kapolei Parkway, Space 230 and features 20,000 beauty products across 500 brands, as well as a full-service salon. 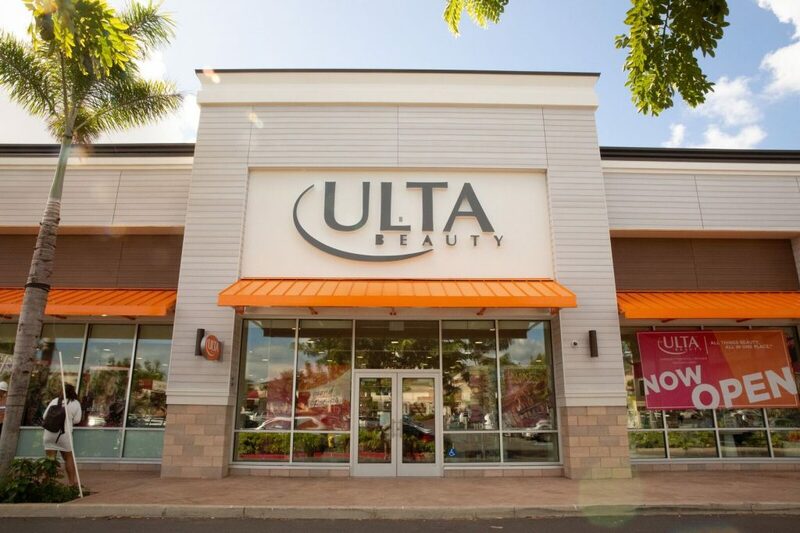 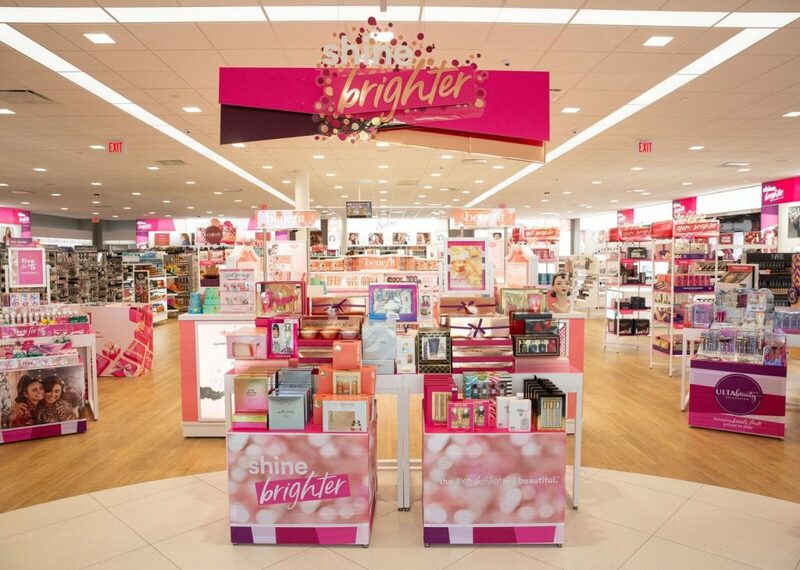 Ulta Beauty will host a grand opening at 10:00 a.m. on Friday, November 16, where the first 100 guests will receive a “beauty treat” valued $5 – $100.